What’s your preference? 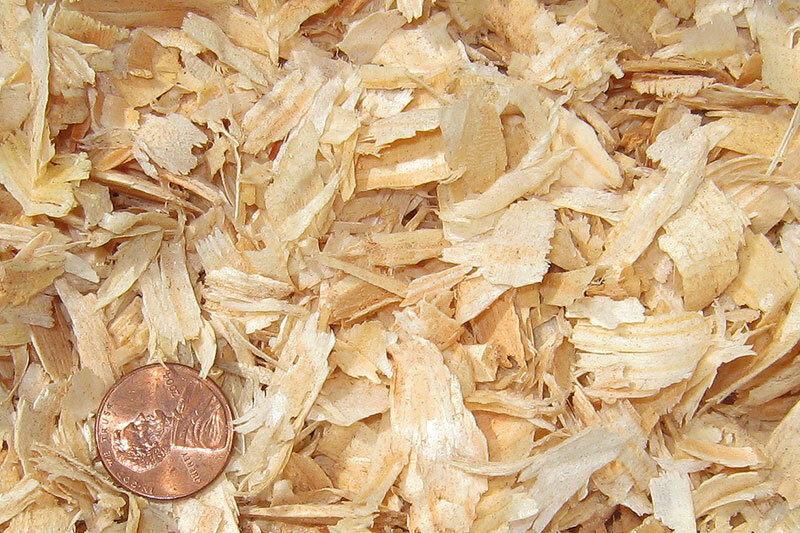 Pine shavings, pine pellets, chopped straw? TaylorSelect has it. 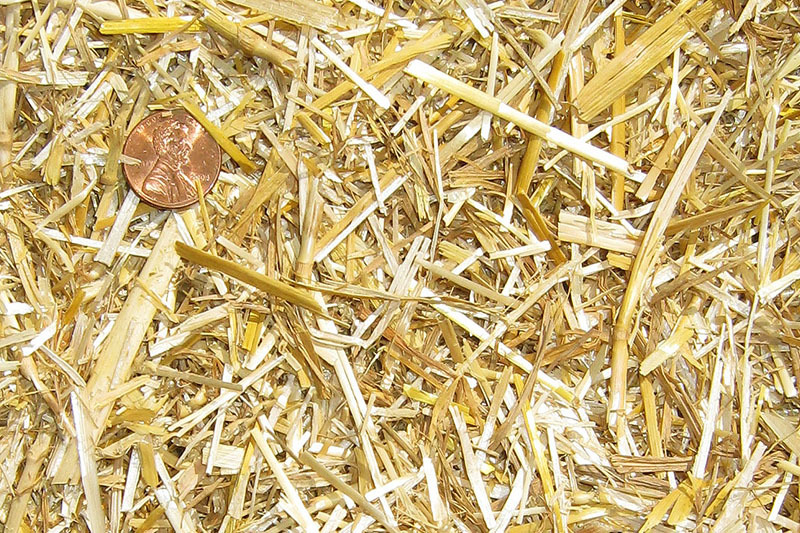 As farm owners ourselves, we understand the financial commitment and the importance of finding an economical horse bedding without sacrificing quality. 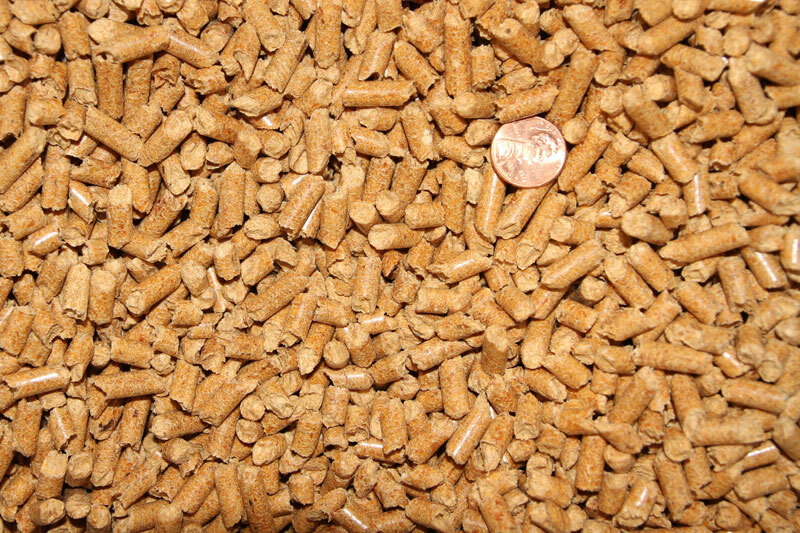 It was this search that led us to develop our line of pure pine animal bedding products. We are picky and you should be too. 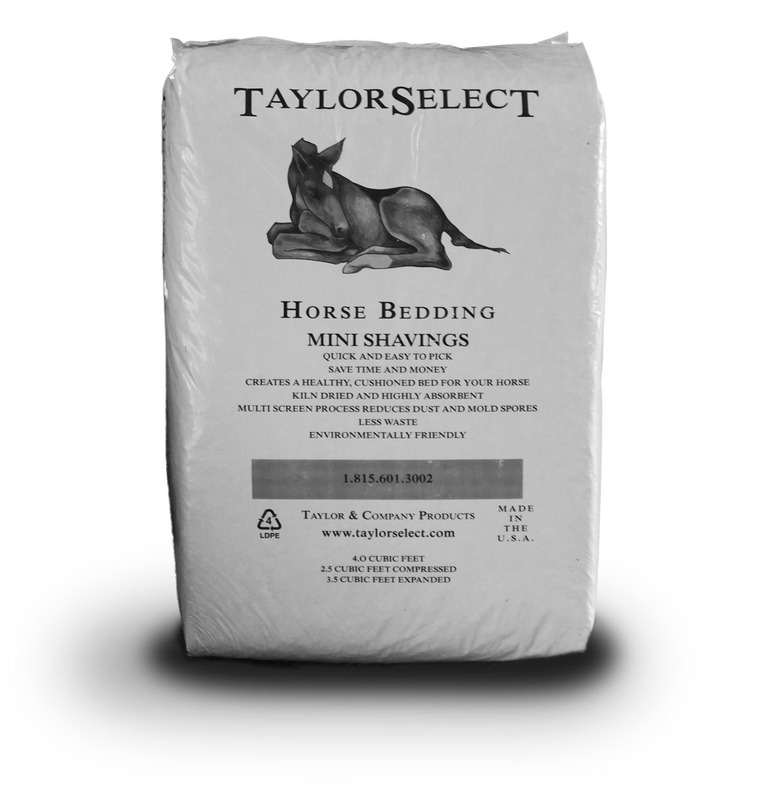 We offer a variety of bedding products to satisfy even the most discriminating buyer. 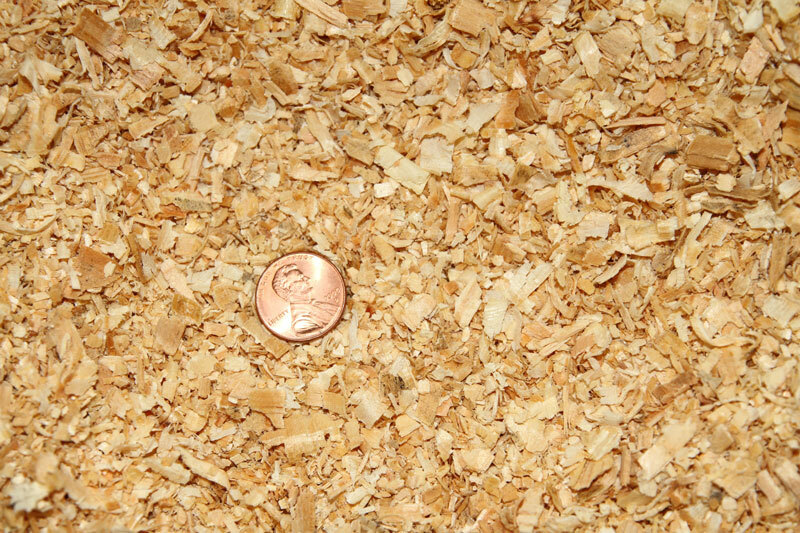 Our products range from pine shavings of varying sizes to pine pellets and chopped straw. With so many products to choose from you are assured to find the right product for you. 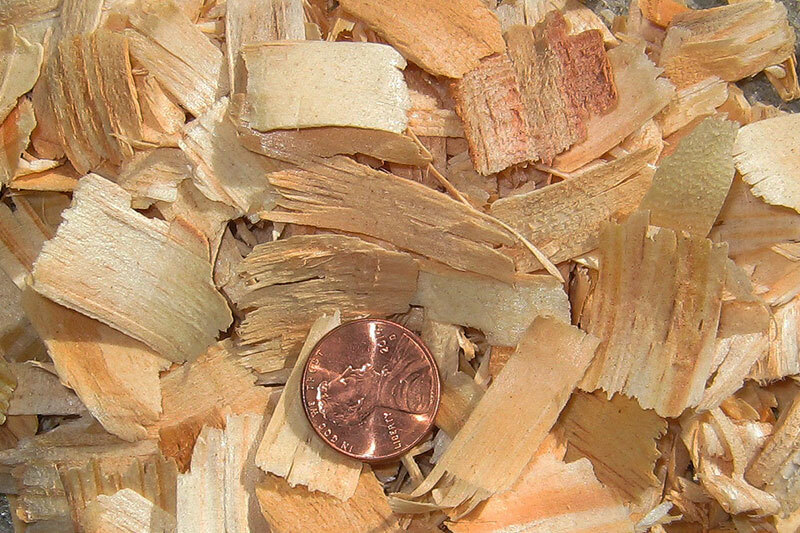 Our horse shavings are manufactured from pure, softwood pine. The raw materials go through a rigorous screening process to eliminate allergens and dust. The equine respiratory system is delicate and our goal is to provide the safest, softest, most absorbent animal bedding possible. All of our products are environmentally and animal friendly and our bags are 100% recyclable.